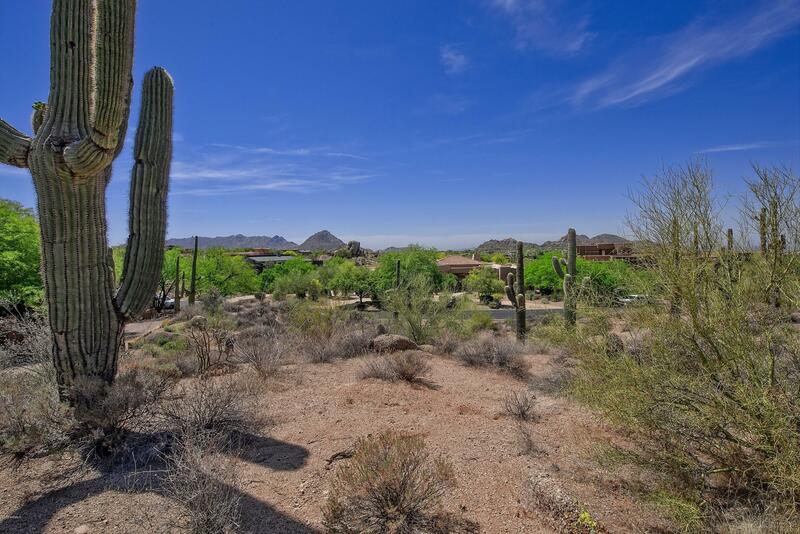 Custom Home Site located in the gated Golf Community of Boulder Crest at Troon North. 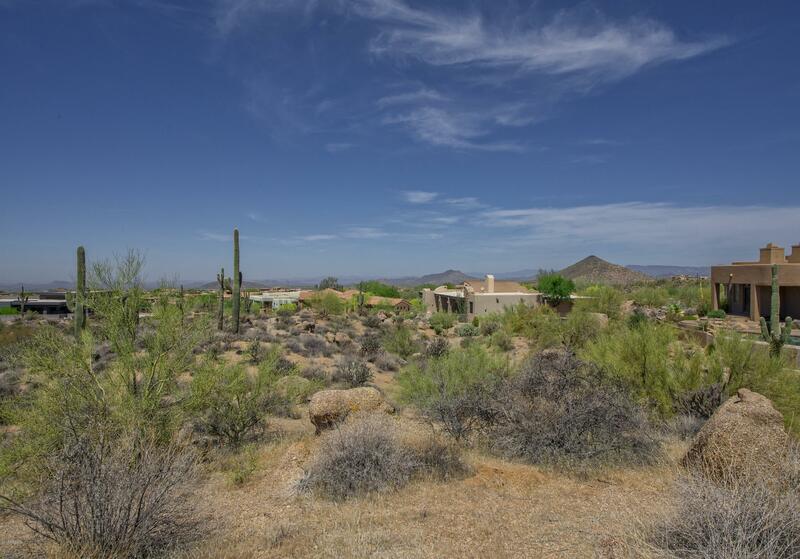 Build your dream home with great views of Pinnacle Peak, Troon Mtn & McDowells. 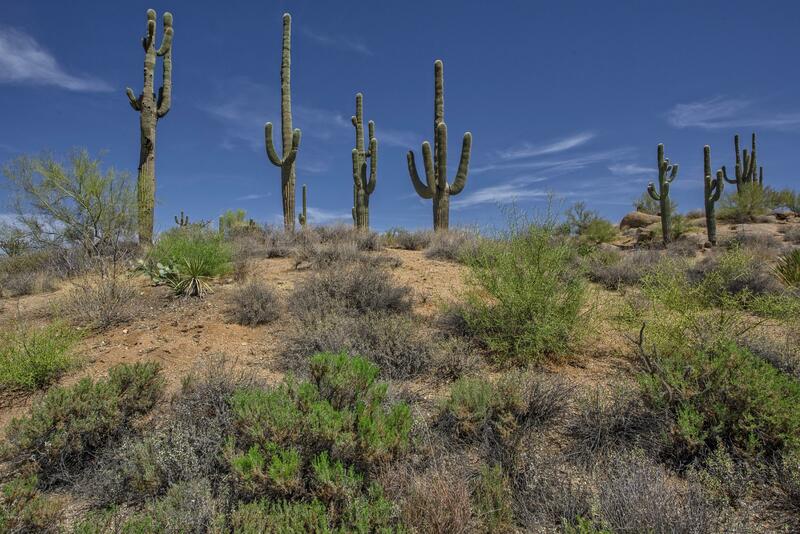 Breath-taking Arizona sunsets, natural desert & city lights. 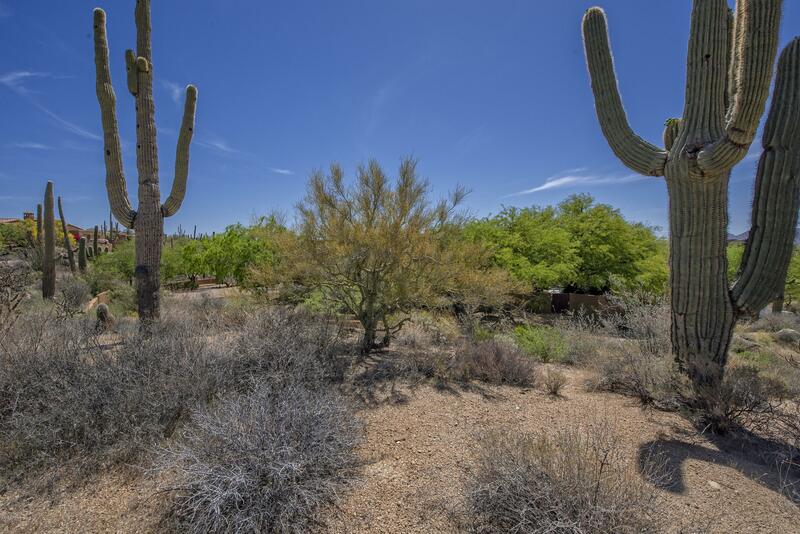 Lot is .86 Acres. Desirable North/South Exposure. Great hiking close to Brown's trail head & Pinnacle Peak. Troon Golf Club Full & Resident memberships available with 2 award-winning golf courses. Troon North Park with 2 Tennis Courts and playground Areas. Great shopping & Restaurants close by. 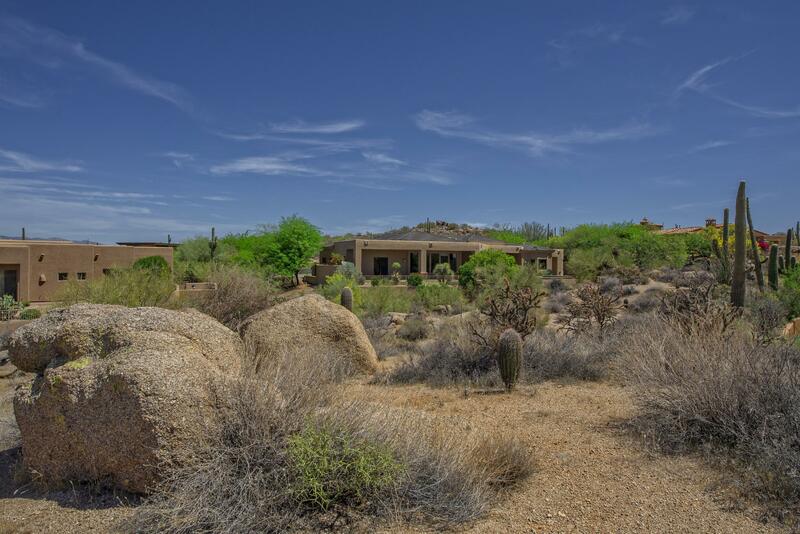 Build your own resort and enjoy the North Scottsdale Lifestyle and the ultimate in Desert Living.